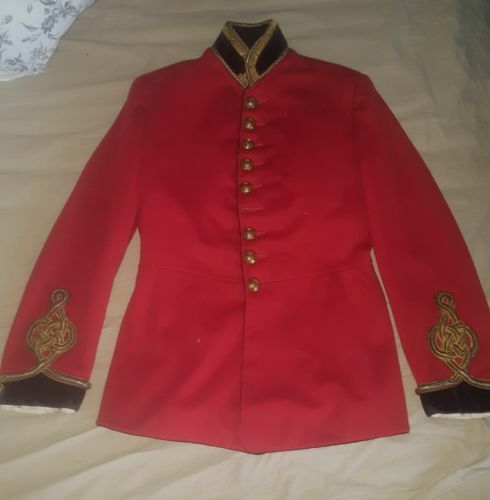 Uniforms believed to have been worn in the 1964 classic film Zulu – which made Michael Caine’s career – have sold on Ebay for a total of £1580. 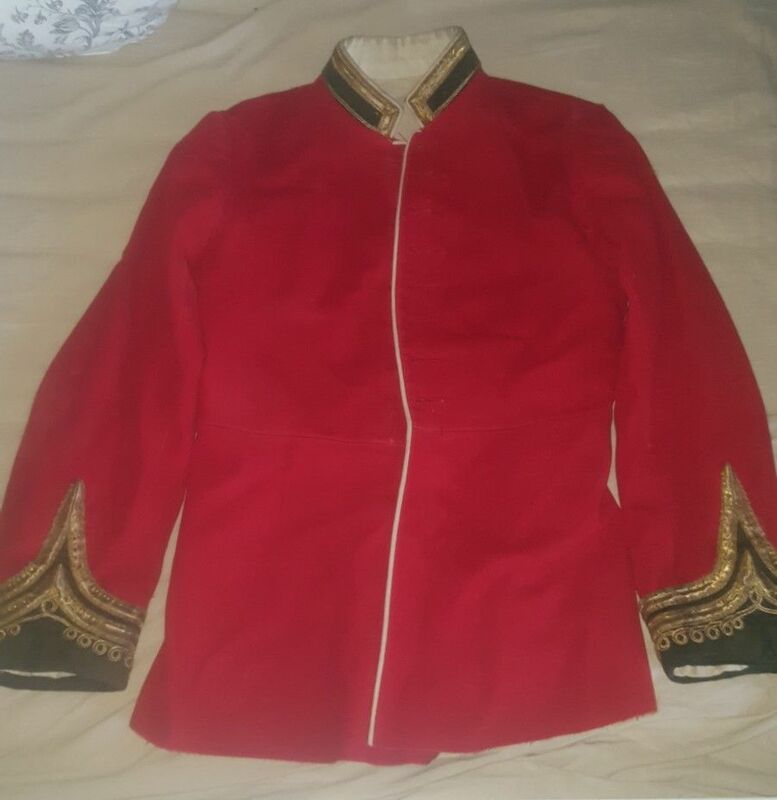 The red tunics dressed the characters of Gonville Bromhead and John Chard who fought at the Battle of Rorke’s Drift in January 1879 and were played by Michael Caine and Stanley Baker respectively. 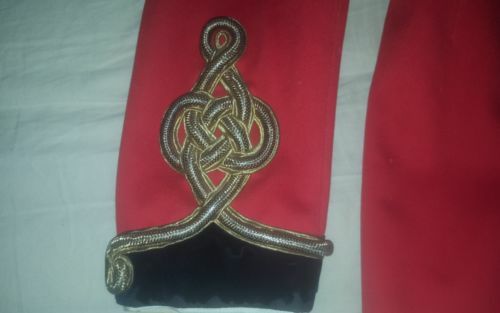 Baker’s Zulu uniform is in much better condition, complete with Royal Engineer buttons. Caine was originally up for the role of Private Henry Hook which went to James Booth. According to Caine’s autobiography he was extremely nervous during his screen test for the part of Bromhead and director Cy Endfield told him that it was the worst screen test he had ever seen. They gave him the part anyway because the production was leaving for South Africa shortly and they had not found anyone else for the role. 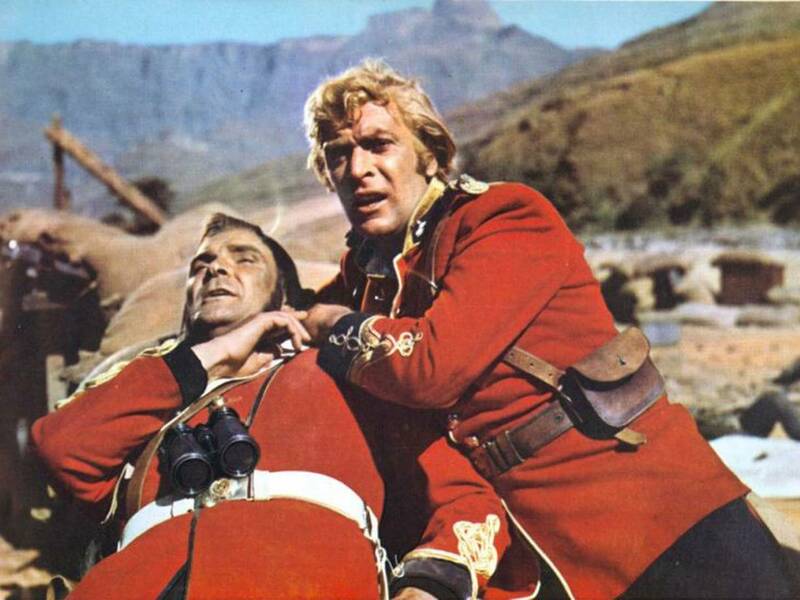 The film has understandably been heavily debated for its depiction of 150 British soldiers against 4000 Zulus with politics of race, war and imperialism very troubling to modern eyes. 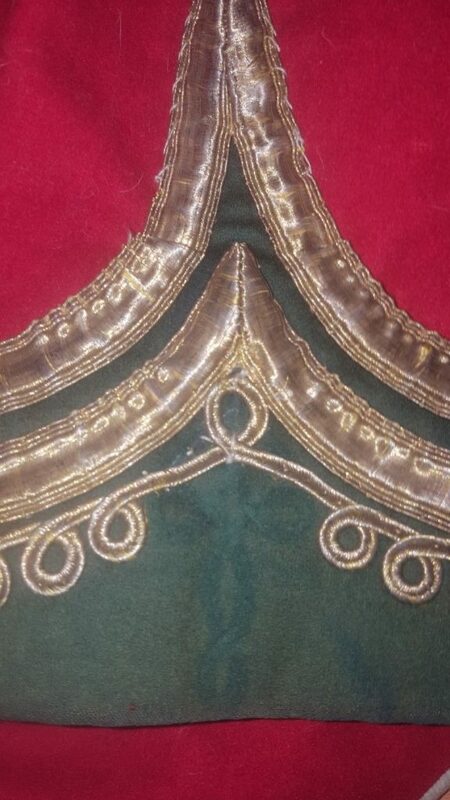 Commercial gain was a far higher priority than preaching either anti-imperialism or pro-nationalism. However, the Left-wing inclinations of the key production staff struggled with filming in Apartheid South Africa. Caine recalled seeing a black labourer punished by an Afrikaans foreman with a punch in the face. Baker sacked the foreman on the spot and made clear that such behaviour would not be tolerated. Caine swore never to make another film in South Africa while Apartheid was in force and he kept his word.